Cal Freeman is a poet and songwriter from Dearborn, MI. His first book, Brother of Leaving, is forthcoming in 2015. The Codgers formed in Corktown, Detroit in 2006. 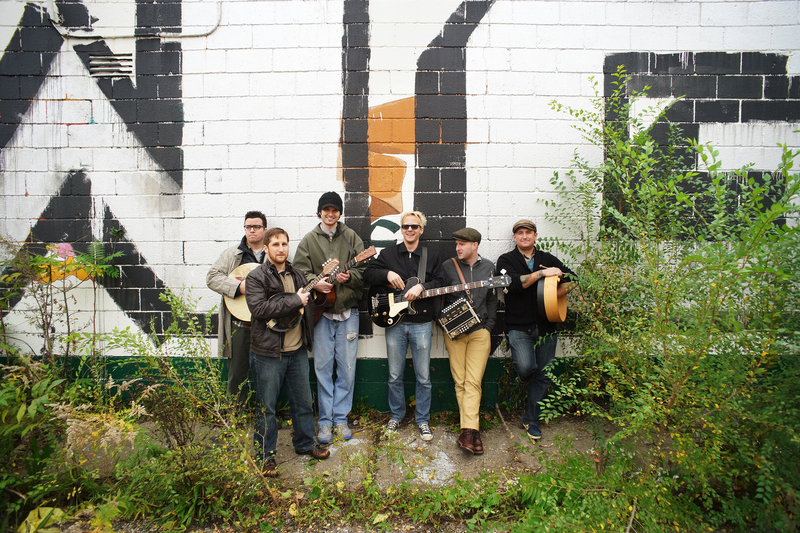 They play the first Saturday of every month at the Gaelic League of Detroit. Their album, MASHR’s Elegies, will be self-released in 2015.